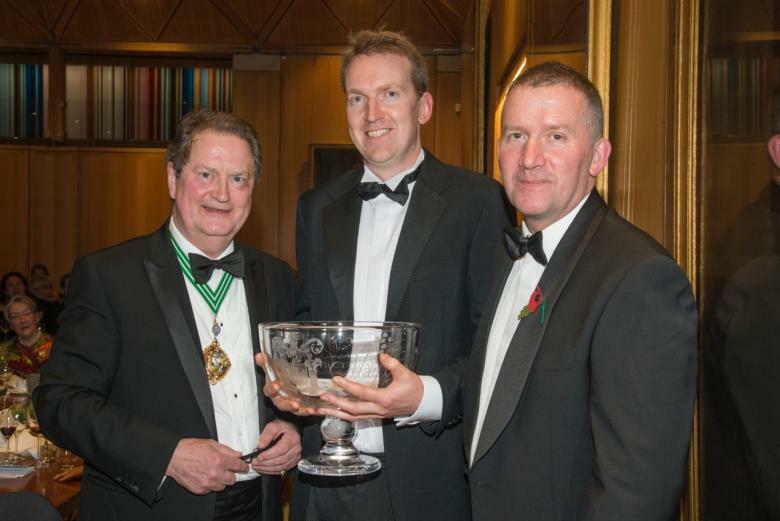 The Prince of Wales Perpetual Challenge Trophy is part of the Company’s charitable activities. It is a competition run annually by the Company and it is open to all present and future professional gardeners able to demonstrate particular expertise and knowledge in the field of sustainable horticulture. 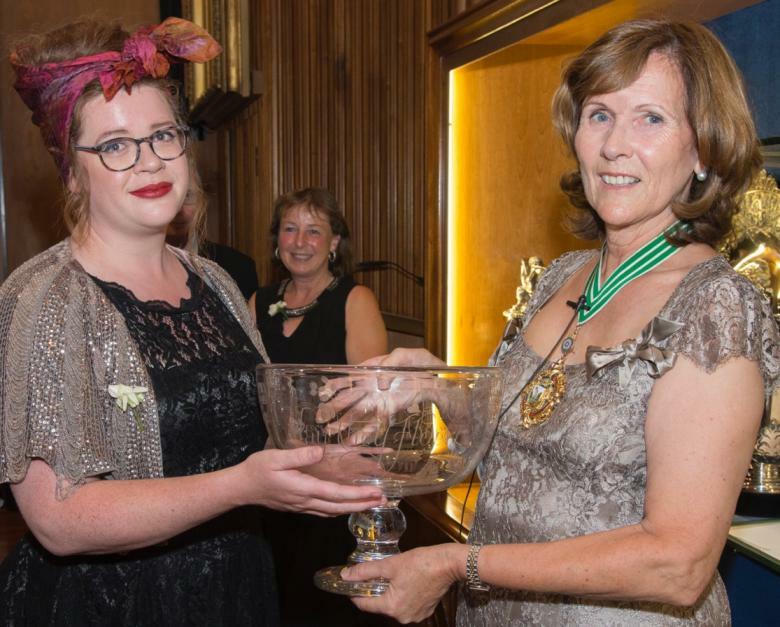 The 2016 winner was Margaret Tran who is now completing her Diploma at RHS Wisley and has been awarded an Interchange Fellowship at Longwood Gardens in the US. 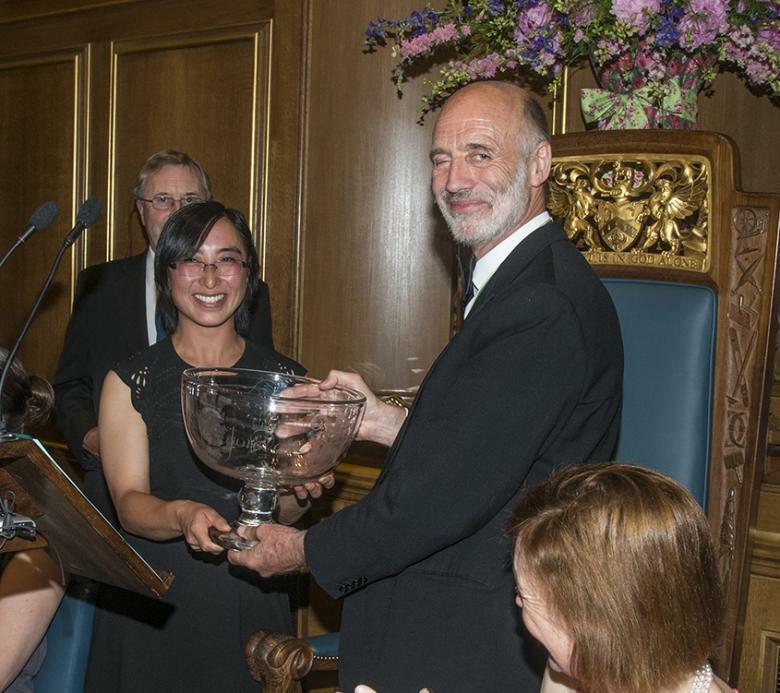 Wisley Diploma student Margaret Tran receives the 2016 Prince of Wales Award from Master Paul Rochford. Margaret has a particular interest in small independent nurseries in Britain and the way they add to the diversity and wonderful gardening fabric of Britain. She has become concerned about their vulnerability and how this can impact British horticulture as a whole. So as part of her dissertation for her Wisley Diploma she researched and looked into sustainable business strategies including different aspects of "sustainability" from the growing medium and pots to staff well-being. Her vision is to run a school bringing together horticulture, business, art and education. For Maggie the best sustainable systems and practice come from a holistic approach, being resourceful, being bold, having the right attitude and being creative - the best of human traits. 2017 Prince of Wales Trophy Winner, Tom White. 2018 Prince of Wales Trophy Winner, Alice Whysall-Price.